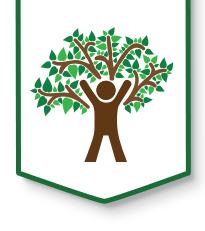 Andover Public School uses PowerSchool as their student database recordkeeping. Parents now have access to update their child's information through this website and it is reflected for teachers and other school staff to access. If you have a new student that is going to be attending Cottonwood, please contact the office at 316-218-4620 and we will be happy to assist you in beginning the enrollment process. When you come to visit the school, please bring a valid proof of residency (lease agreement, purchase paperwork, utility bill, etc.) and a copy of your child's birth certificate. Having these items in hand will greatly speed up the enrollment process.